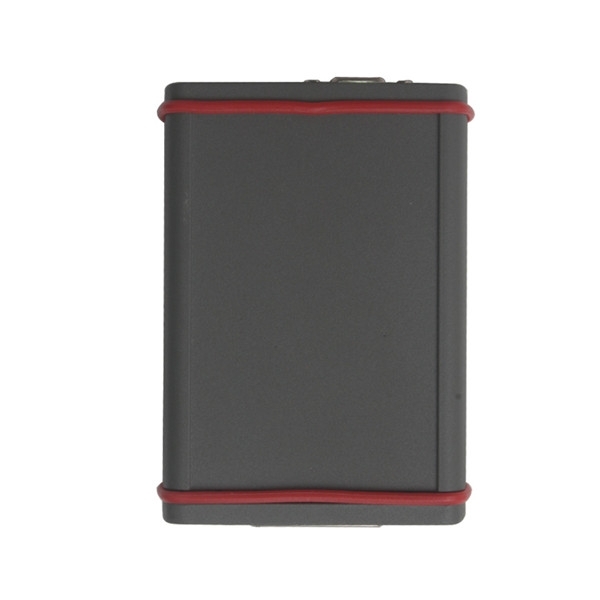 Recently, UOBDII.COM offer one new multi-functional tool, it is SVDI, and don’t you think it looks like FVDI and VVDI, no matter what the outlook or the product name. Yes, it is a higher version compared with FVDI and VVDI. 1)Compared with VVDI, SVDI not only works with VAG vehicles (VW Audi Skoda Seat) but also BMW and mini BMW, as the software suggest, SVDI adds BMW Commander software besides ImmoPlus, VAG Commander Software and Tag Key Tool. Also does FVDI commander for VAG vehicles. 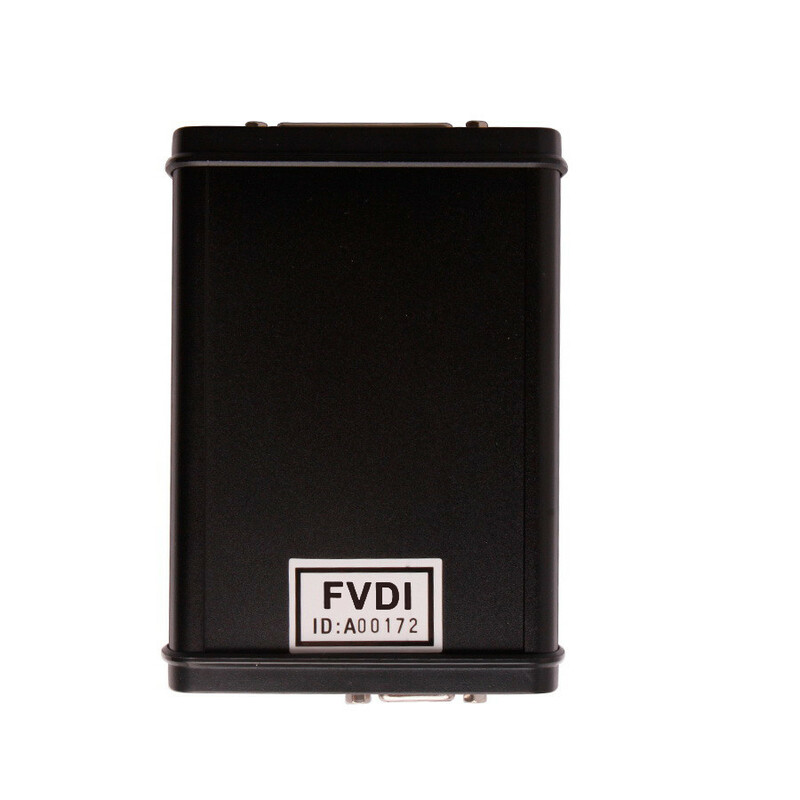 2)SVDI can work with both car and truck, while FVDI and VVDI can only support VAG cars. 3)All can update. 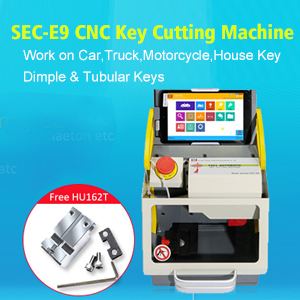 But they have different update way, SVDI and VVDI are easier to update, the user only needs to send the seller serial number and receive the updating software; while FVDI need to send back multiplexer when the user want to update. 4)When install SVDI for BMW software, it needs to active, the user is required to send the serial number to seller and get the activation code. 5)SVDI and FVDI is Multilanguage available, VVDI is only available with English. FVDI language available: English, Germany, Spanish, French, Russian, Italian, Danish, Czech, Chinese, Bulgarian. SVDI language available: 1) VW, Audi, Skoda, Seat software language available: English, Simplified Chinese, German, Spanish, French, Russian, Italian, Danish, Czech, Bulgarian; 2) TAG key tool software and BMW software language available: English only. 6)As SVDI is newest born and it is the cheapest, not more than $600USD on sale. 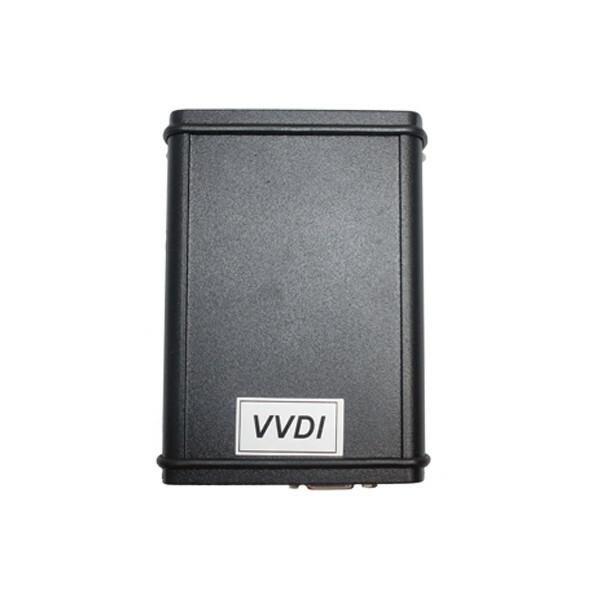 Most users use VVDI, SVDI is the newest one at cheapest price and with higher function and features, I believe you will also consider SVDI.